What are your summer plans this year? 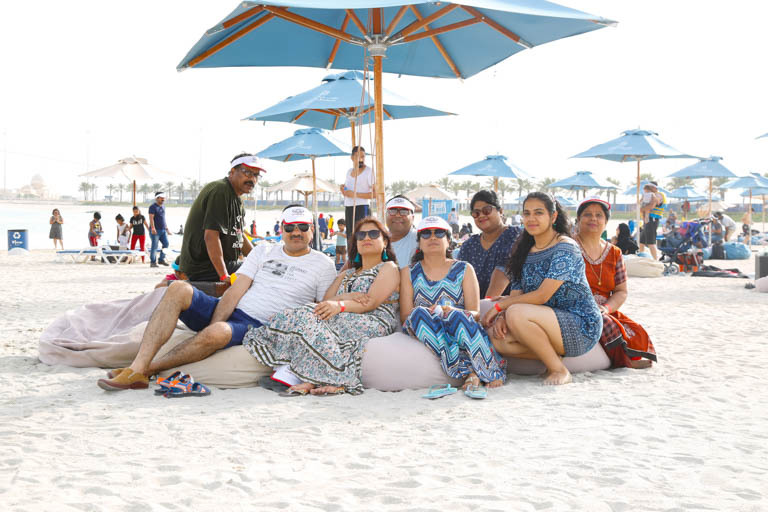 Vacation or staycation? 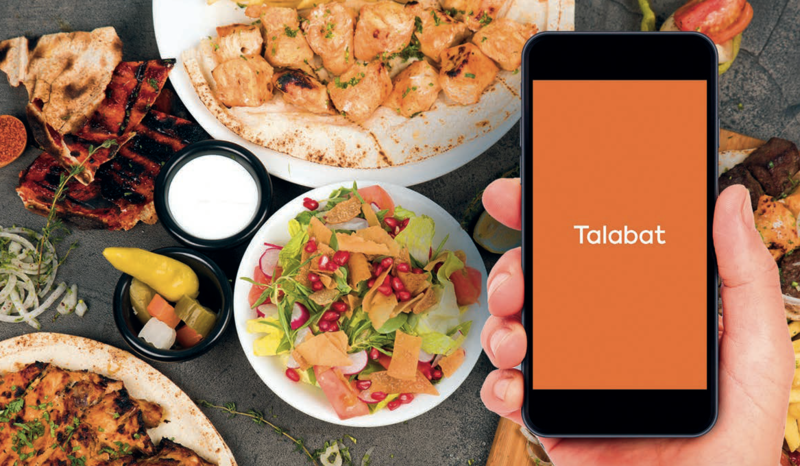 Whether you’re after some great post-vacation deals or on the lookout for your next favorite dish to munch on this summer, Talabat has you covered. 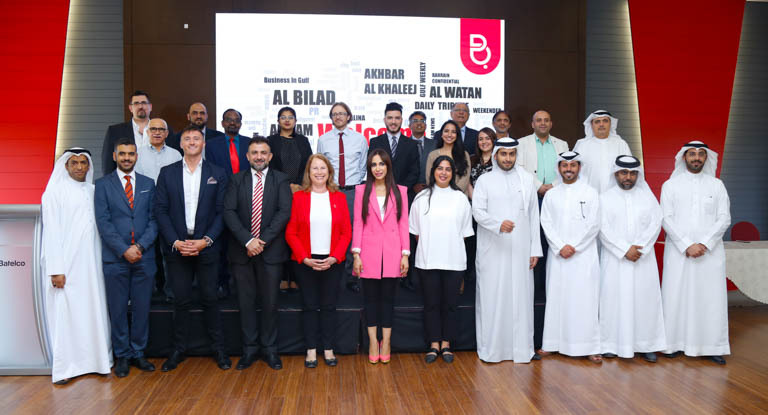 Talabat kicked off July with a 30% discount on a range of restaurants that cover various cuisines across Bahrain from the 9th to the 23rd of July. 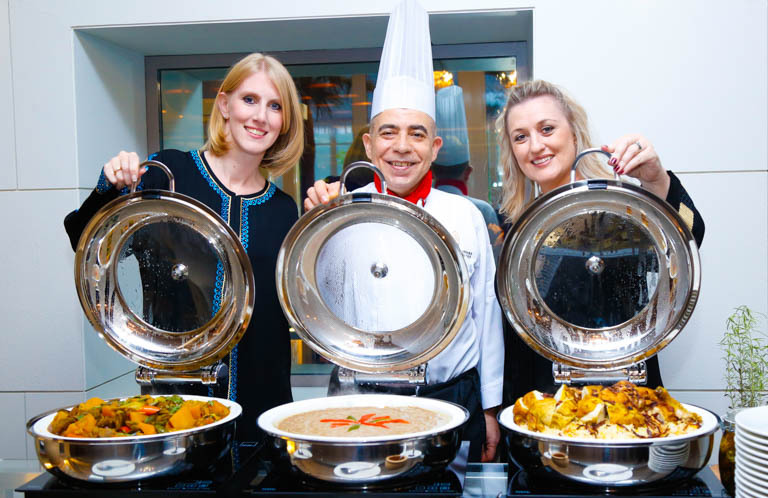 For two whole weeks, Talabat users enjoyed some of their favorite dishes at a great price. The offer may be over, but here’s what we recommend: An indulgent baked potato from 3 Lines when you’re looking for a midweek treat. Brown fried rice from Box It when you’re after nutritious Asian food. A refreshing lemon mint juice from The Kop Café while you relax by the pool. And for those with a sweet tooth, AlKanafani has what you crave with their authentic Arabic desserts. Head to Talabat to find out what offers are running in August! What does everyone love almost as much as delicious food? Great prizes! Talabat and Batelco have partnered to give you the chance to win weekly prizes, including two roaring grand prizes: two Chevrolet Camaros! For a limited time only, you can order using your Batelco number to automatically enter the draw for these prizes. The more you order, the more chances you have of winning. Winners will be announced on Talabat’s Instagram account, so stay tuned to @talabatbh. We told you Talabat had you covered this summer!